This interview is with Jim Bernau, founder of Willamette Valley Vineyards. 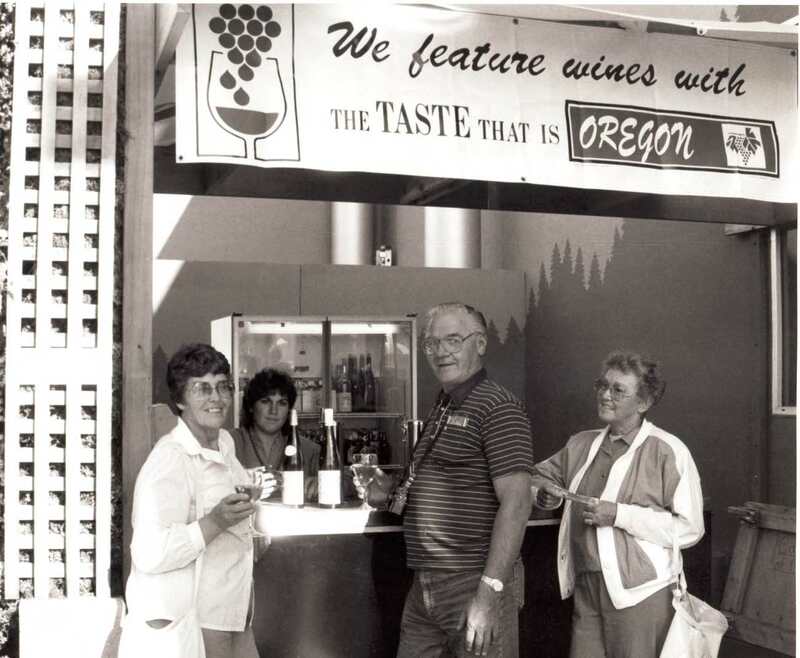 Bernau talks about the growth of his business, memories from the early days of Oregon wine, legislation, and awards he has won in the industry. Bernau, Jim, "Jim Bernau Interview" (2007). Janis Miglavs Interview Collection. Video File. Submission 20.